Jayke whose real names are WILSON ECHE IKPEME, hails from BENUE STATE, IN OTUKPOR LOCAL GOVT. AREA, ADOKA AJOBE COMPOUND and currently resides in Lagos. 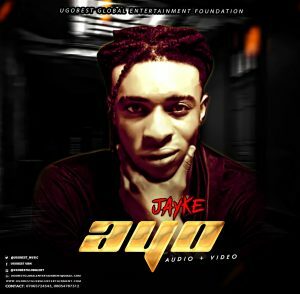 Jayke is set to take the industry by storm as he drops his debut single “AYO”. 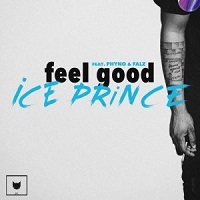 His type of Music are POP, RnB, and Afrobeat Music Fusion. Beside Sweet Sensation, Ikorodu, Lagos.